Please go through the road distance chart we are providing below. Under this chart, we’re mentioning the distance from major cities to Mussoorie that may reduce unnecessary travel expenses and time. 1. Distance between the place Delhi to Mussoorie is 295 kms. 2. 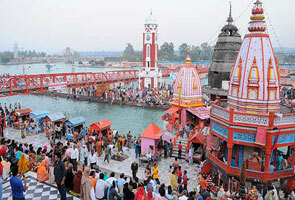 Distance between the place Haridwar to Mussoorie is 85 kms. 3. 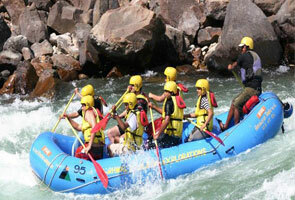 Distance between the place Rishikesh to Mussoorie is 89 kms. 4. Distance between the place Tehri to Mussoorie is 70 kms. 5. Distance between the place Dehradun to Mussoorie is 35 kms. 6. Distance between the place Chamba to Mussoorie is 55 kms. 7. Distance between the place Srinagar to Mussoorie is 131 kms. 8. Distance between the place Barkot to Mussoorie is 92 kms. 9. Distance between the place Roorkee to Mussoorie is 106 kms. 10. Distance between the place Meerut to Mussoorie is 225 kms. 11. Distance between the place Devprayag to Mussoorie is 155 kms. 12. 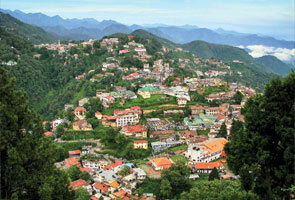 Distance between the place Pauri to Mussoorie is 160 kms. 13. Distance between the place Kempty falls to Mussoorie is 15 kms. 14. 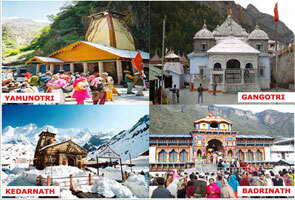 Distance between the place Uttarkashi to Mussoorie is 140 kms. 15. Distance between the place Dhanaulti to Mussoorie is 30 kms. 16 Distance between the place Chakrata to Mussoorie is 80 kms. Follow the details we’ve mentioned above. Please keep in mind this is a road distance chart. If you prefer to go via train or air then the distance depends upon your final destination point.